Training Articles New Puppy? Start Here! Getting a dog is a big decision – and a huge responsibility. Getting a little puppy multiplies that responsibility at least 10-fold – but also multiplies the time the dog will live with you and give you his unconditional love. There are many pros and cons to getting a puppy. Once you have weighed it all out, and made the final decision to go ahead, stop by here and get some great tips and information on raising that pup into a healthy, happy member of the family! 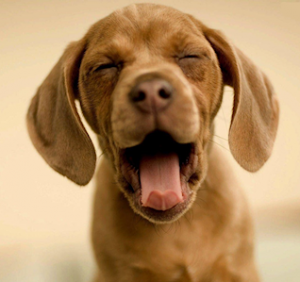 Dog Training is NOT Just an 8-week Class! Does My Puppy Have a Problem? 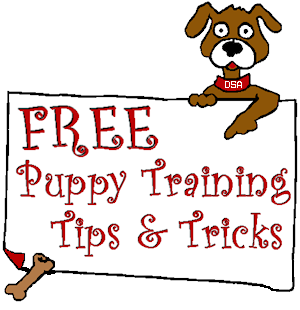 Don’t forget to check out our free Puppy Training Videos page!